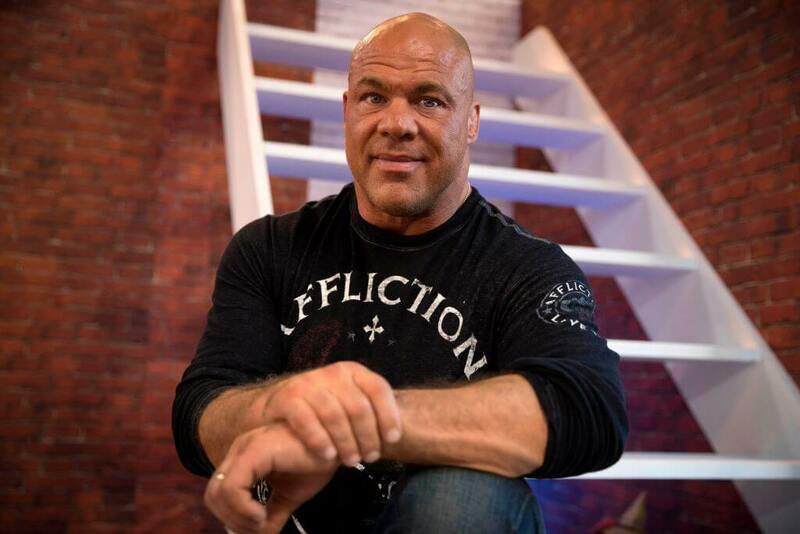 Kurt Angle was a wrestling staple in his heyday. Coming off an Olympic gold medal, Angle took the then WWF by storm. When his career was over, he stayed connected with the sport. In 2017, he acted as the General Manager for WWE Raw. More recently, he was “fired” by Stephanie McMahon after she decided he was responsible for letting Ronda Rousey attack her. Angle laid low for months, and finally made his return to the ring in a qualifying match for November’s Crown Jewel tournament in Saudi Arabia. Angle didn’t just show and qualify though. He snuck his way into the ring, disguised in a full yellow body suit. When the Lone Wolf dismantled his opponents, Angle attacked, easily defeating the wrestler. The exciting reveal that Kurt Angle was back was one of the best things to happen in WWE this year. Never given a propersend-offf, Angle now has a chance to make his name known with a new generation of WWE fans. At his peak, Angle beat The Rock, Stone Cold Steve Austin, and The Undertaker. For all his accomplishments, he was inducted into the WWE Hall of Fame in 2017 by John Cena. Now he gets to take on John Cena in the ring, all to prove he might be older, but in no way is slower or weaker. So, now you tell us, will you be watching the return of a legend? Or will WWE’s constant dip into the past have you looking up when the next UFC fight is?